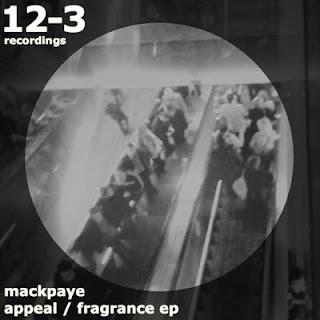 French wonderchild Mackpaye, Reims-based DJ and producer, blesses us and the 12-3 catalogue with a smooth two track EP. Appeal / Fragrance is both pounding and nostalgic, one impressive piece of work from this young fellow! The EP drops on all digital stores in one week. But get a taste of the preview right now!